A major component of any effective preventative maintenance program is understanding what went wrong...and then correcting the problem. Bearing failure analysis is a pro-active, front line job that has proven to increase equipment up-time. When a bearing failure occurs, NTN’s engineering team will not only help with machine troubleshooting, but perform an in depth failure analysis at one of our inspection centers to determine the root cause of failure. Bearing selection, equipment design, and maintenance schedules are some of the areas that NTN can evaluate to help maximize your bearing performance. Receiving a failing product results in the opening of a case. NTN commits to understand the application. 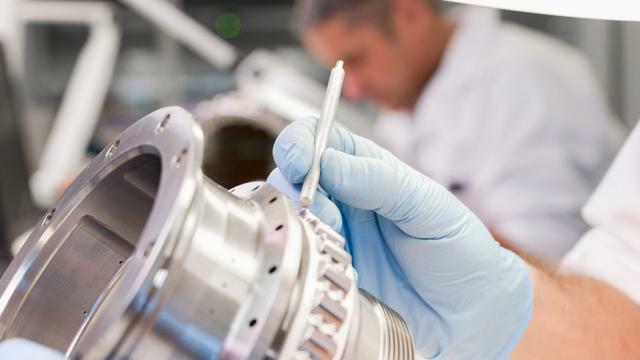 An experienced technician dismantles the product and carries out appraisal of the bearing: visual inspections, dimensional measurements, analysis of the lubricant if necessary, or even metallurgical analysis. The expert diagnoses the likely causes of the failure. The diagnosis and recommendations are provided in an expert appraisal report which is sent to you. The recommendations relate both to the bearing and its mounting on the machine in which it is used. This process will also be used to analyze products used in tests. In this case, our expert knowledge will improve the product or manufacturing process. Aircraft bearings can be subject to specific process. 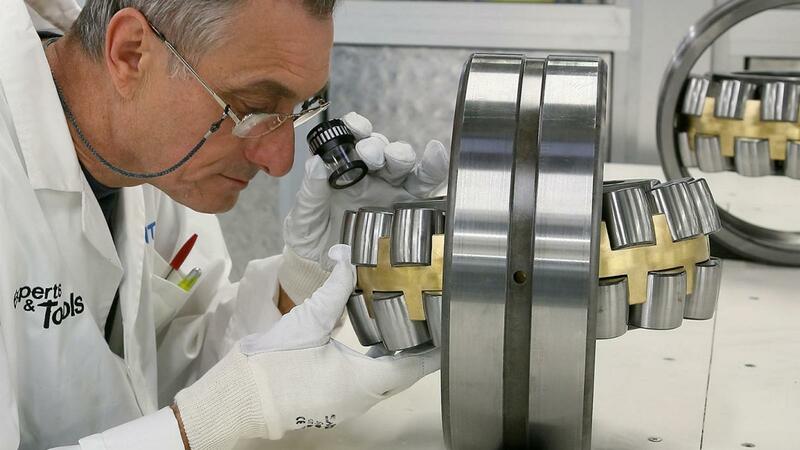 Would you like an expert appraisal of your bearings?